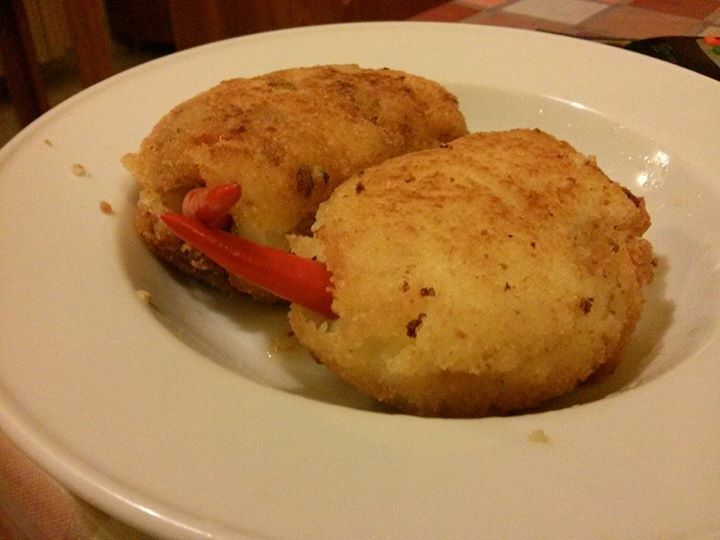 Croquette is fried food roll made of mashed potatoes and ground or minced meat. The meat could vary and it depends on the taste and preference of the cook and the eater. We can choose beef, chicken, or turkey. This dish is very famous in European countries such as Netherlands, Germany, Italy, Portugal, Switzerland, etc and even in Asian countries such as Korea, Indonesia, Japan, etc.